Options related to the People’s Panel Report and the recent trader storage survey will be put to Council early April and traders can get advance notice of the proposal at a special meeting next Thursday 28th March . 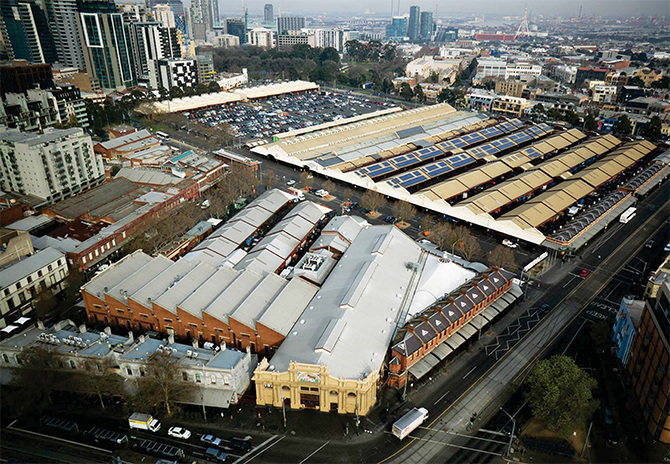 An information session will be held for traders on Thursday 28 March at 3 – 4pm to provide an overview of the proposed market infrastructure options being presented to Council following the People’s Panel Report and trader storage survey. The session will be held at the Renewal Office, Munro Warehouse, Rear 128 – 130 Franklin Street (enter via laneway beside the Party Shop on Queen Street).